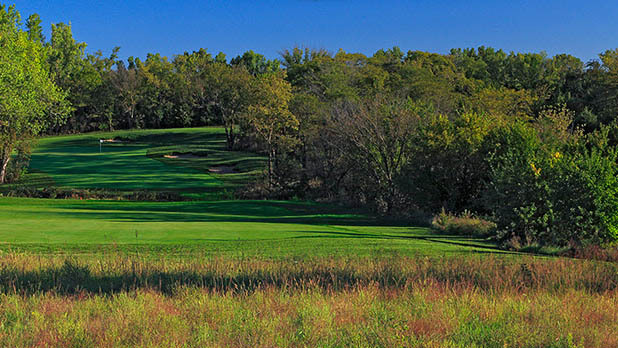 A new 18 hole casino resort golf course for the Prairie Band Potawatomi. The core site featured 250 acres of rolling land, with a mix of prairie, emergent and mature woods. 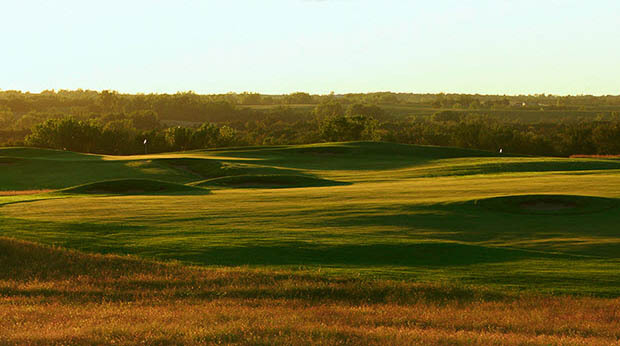 The course weaves in and out of the varied topography to create a memorable sequence of holes. Main design directives were environmental preservation and friendly resort play. 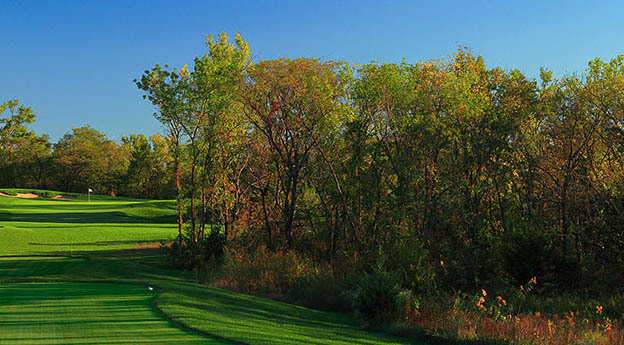 The minimalist course moved less than 110,000 cubic yards of earth and did not disturb any more trees than necessary. 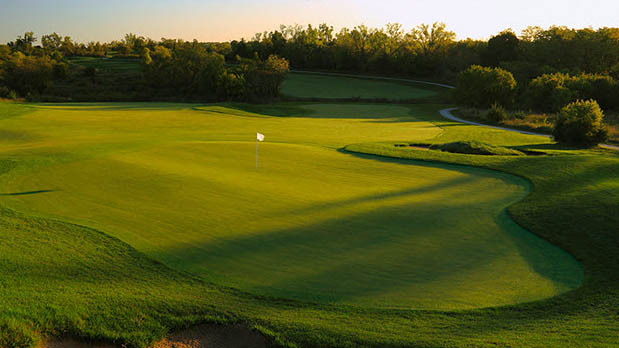 We designed a friendly course, including one of our eary uses of sub-4,500 yard forward tees. Frankly we all wondered if a “course you could play every day” would rank highly enough to help marketing. 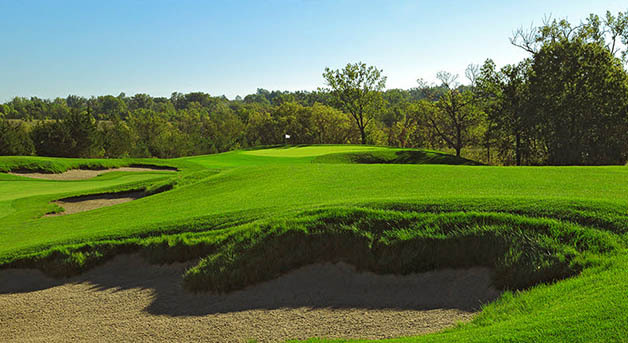 The worries were unfounded, as Firekeeper was mentioned on all best new course articles that year (too few for a formal competition during the recession) and is ranked the top public course in Kansas by both Golf Digest and Golfweek. 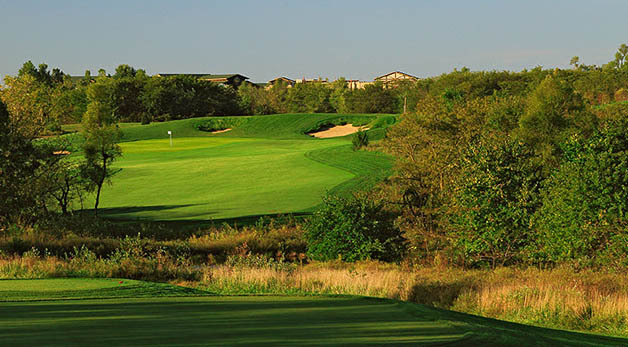 It is also in Golfweek’ s Top 20 casino courses each year. 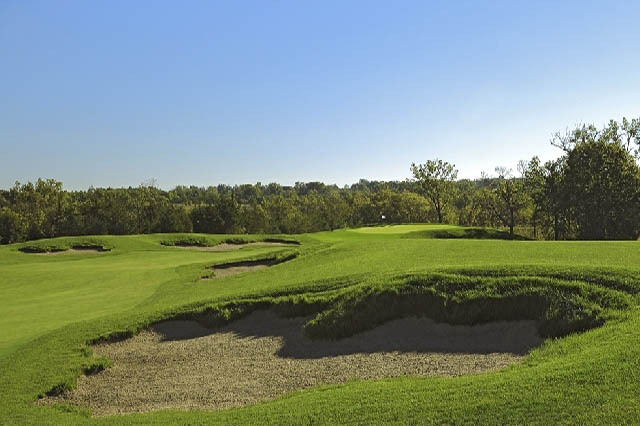 PGA Tour player (now television commentator) Notah Begay III served as design consultant.